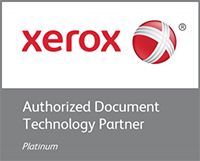 NORWALK, Conn. — Xerox (NYSE: XRX) has been positioned by Gartner, Inc., in the Leaders Quadrant of the 2015 Magic Quadrant for Managed Print and Content Services Worldwide1 for the eighth consecutive year. 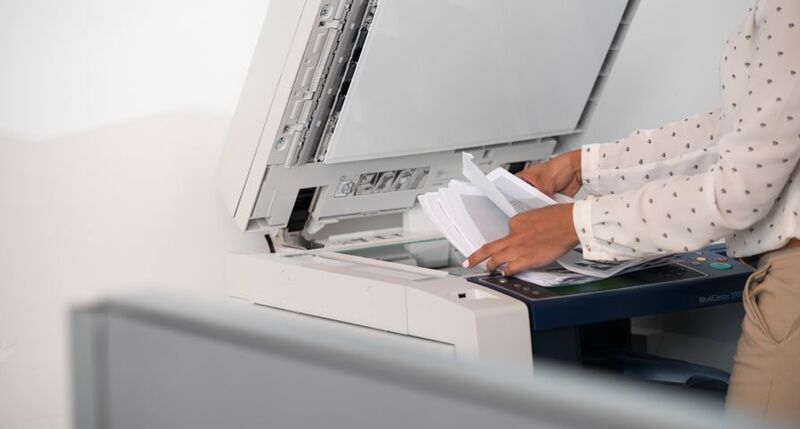 In this report, Gartner examines the expanding role of managed print services (MPS) along with managed content services (MCS), which is tightly coupled with MPS and focuses on communications inside of an organization. In the new report, Gartner positioned Xerox as furthest for completeness of vision and ability to execute. AlternativesandXerox DocuShare 7.0 improve efficiency by automating document processing, helping deconstruct everyday office procedures to alleviate employees of the time-consuming, manual processes like sharing, annotating, storing and securing documents and data.